Understanding the importance social interactions play in our lives is an important step to modernizing your training paradigm. While many businesses tend to lean toward more conventional forms of training, the fact is that there is a gold mine of training benefits that can be harnessed if companies are willing to embrace a more social approach. A group of Axonify teammates. You’ve heard a lot about social learning lately, but why should you care? What can it actually offer your organization in a substantive, measurable sense? The main advantage boasted by this type of approach to training is that it leverages the natural way that our brains best acquire knowledge. As an inherently social species, social learning simply makes more sense for us. Learning Solutions magazine cited well-known examples of students who were able to improve two whole grade levels – from a C to an A – when learning from a one-on-one tutor situation. As classical psychological researcher Lev Vygotsky noted, exposing a learner to one-on-one interaction with a more experienced teacher – exposing them to what he coined the zone of proximal development – can have exponential results on learning. Social learning improves more than just retention, too. As the Association for Talent Development noted, these types of interactions also build confidence and trust between participants. The act of working together toward a goal and acquiring information from one another is inherently trust building. Similarly, learners who are required to put their knowledge to the test and are then rewarded for correct answers from a peer can build a sense of self-confidence in their knowledge. Given the evidence, it makes sense that as you’re evolving your learning ecosystem, be sure to consider “social” as part of your strategy. Many organizations have had success making use of social networking platforms in addition with their learning systems, while others have migrated to systems with social integrated into the fabric of the learning process. 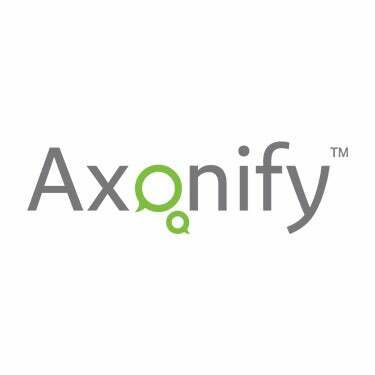 For example, Axonify employs a “social feed” directly linked to the learning event. Learners can congratulate each other on successes, provide encouragement, and more often than not engage in some friendly trash-talk, bolstering a sense of competitive spirit. Would you like to see more social in your learning programs? Leave your thoughts in the comments.